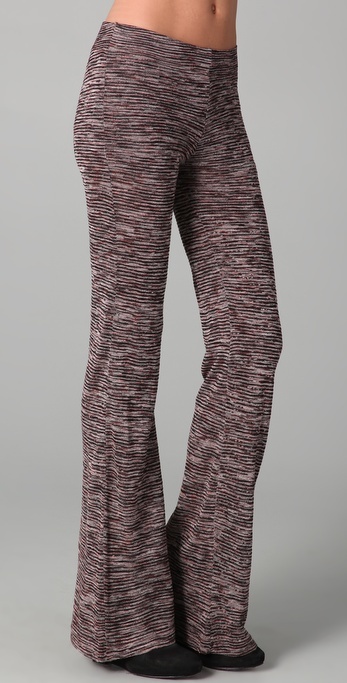 Embrace the Flashy: Pants That Will Make You Stand Out. Yesterday it was all about the collar. I seem to invest more on my tops.. they always catch my eye first and sometimes jeans look all the same. Then I visited Couture Carrie’sblog and fell in love with some Joe leopard Jeans. 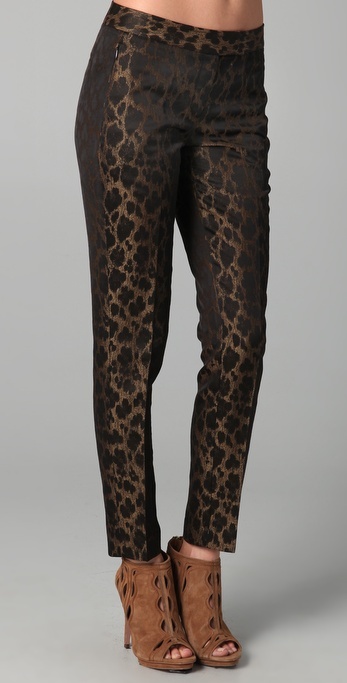 I immediately started to scour shopbop for other amazing pant options. I instantly became overwhelmed in eye candy. 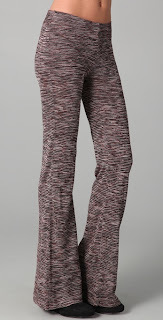 Sure, they are a little more money than I like to spend, but I can’t help feel like I need one, two or maybe even three crazy printed pants to live in my closet. What I like most about this? It’s so unexpected. When I walked home from work yesterday and then stood in Starbucks waiting for my coffee, all I saw was a sea of blue jean. In that moment I wished I was wearing a crazy print to break up the blue. 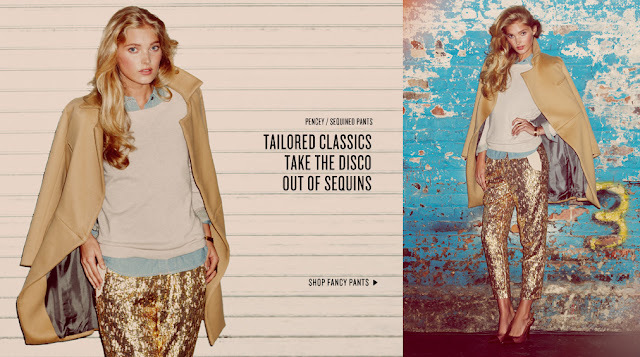 Here are few of my favorites from Shopbop. Go ahead, embrace the crazy and stand out in the crowd. I am a fan of the crazy pants. 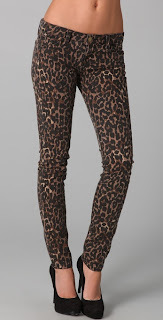 I have a pair in black with electric-coloured '80s style print and I team them with a black T-shirt, blazer and heels. Always get compliments when I wear them. I've been eying some yellow cords at J.Crew...I might have to make them mine now! those sequins are amazing. i've been looking for a sparkly NYE dress but maybe flashy pants is the way to go this year? I love this... just so fun!